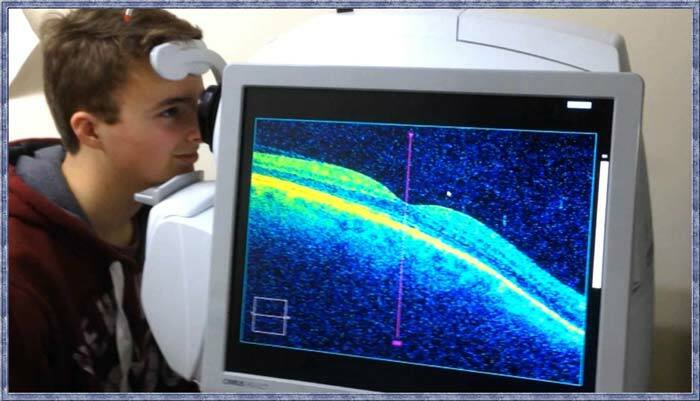 The visual field test, or a perimetry test, allows us to comprehensively measure all aspects of your vision, including your peripheral vision. The test is simple to administer and usually takes only a few minutes. Patients are asked to look into an instrument called a perimeter and press a button each time they see a flashing light. 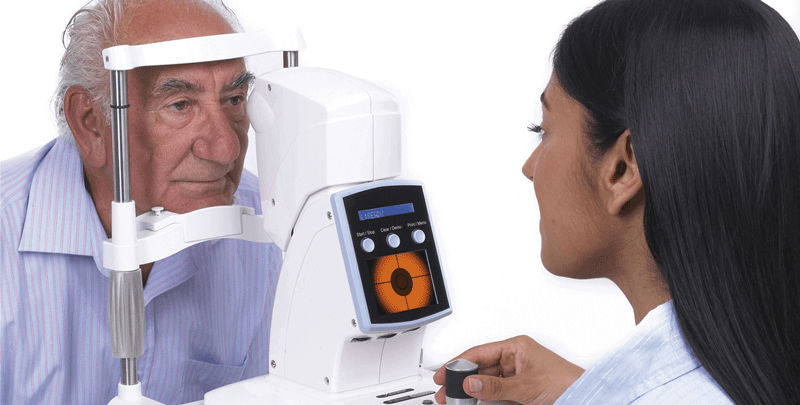 Once they’ve reviewed the test results, doctors are able to identify areas of potential vision loss. Diminished peripheral vision, for example, is often an early indicator of glaucoma. If you wear contact lenses, you’ll be required to remove them before the test. Please be certain to also tell our staff if you’re aware of other family members with glaucoma. To ensure your vision and protect against diseases that may compromise your sight, we may suggest a fundus exam, or digital retinal imaging. 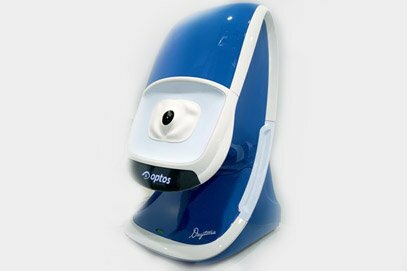 This technique provides a digital image of the back of your eyes, including the retina, where light and images are received, the optic disk, which holds the optic nerve in place, and blood vessels in the eye. Diabetes, which can damage blood vessels in the eye. Glaucoma, which can damage the optic nerve. Macular degeneration, which can damage the central portion of your retina. Retinal toxicity, which can damage your retina. 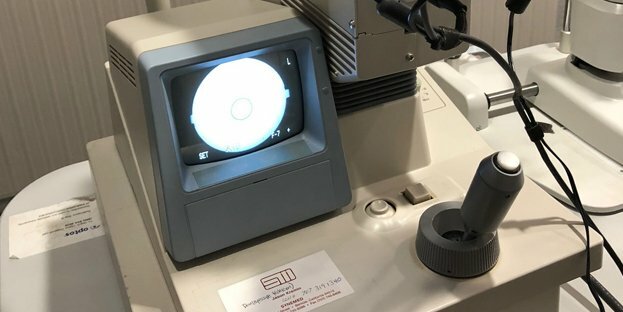 Optical coherence tomography, which is sometimes referred to as an “optical ultrasound,” provides detailed retinal measurements that assist in the treatment of glaucoma and other diseases of the retina, including age-related macular degeneration, other macular ailments, and diabetic eye disease. 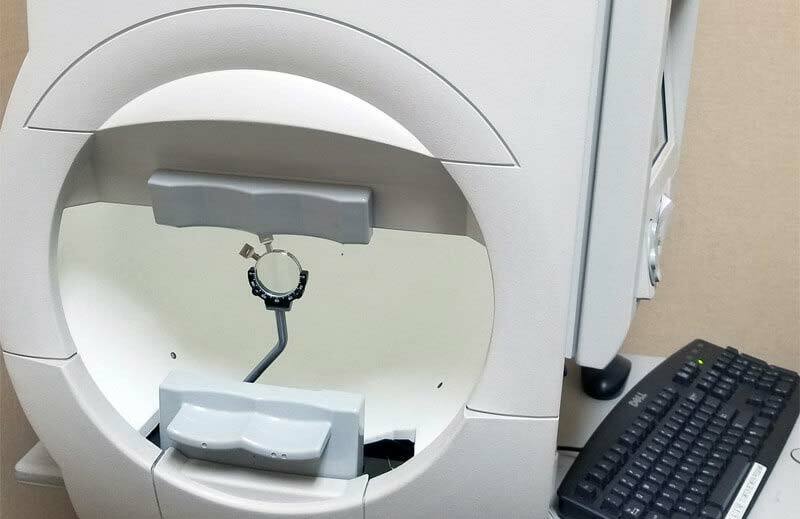 OCT is a noninvasive imaging test that uses light waves to capture highly detailed 3D cross-sectional images of the retina. 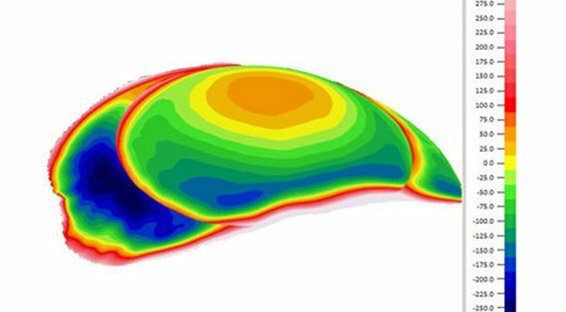 It goes beyond the surface of the retina, which allows doctors a closer look of the retina, to take accurate measurements, and to ensure its overall health.